Rock And Roll Man Returns! This summer I’ll be reprising my roles (Buddy Holly, Pat Boone, et al.) in Rock And Roll Man: The Alan Freed Story as part of the Berkshire Theatre Festival! 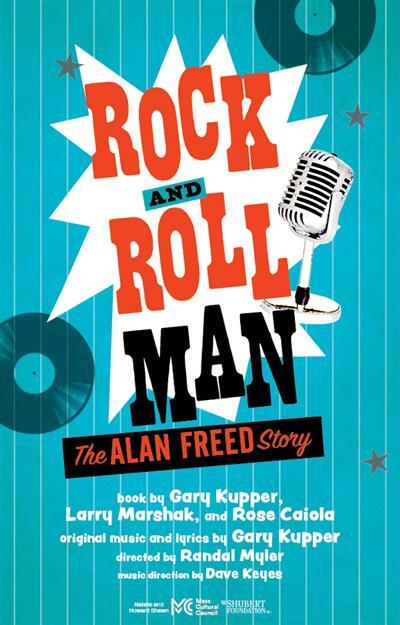 Starring Alan Campbell and George Wendt, Rock and Roll Man is the new musical about the incredible rise and fall of Alan Freed, the man who coined the phrase rock and roll and brought its sound to the world. This high energy musical highlights the greatest rock and roll legends of all time such as Little Richard, Chuck Berry, LaVern Baker, Bill Haley, Jerry Lee Lewis and Screamin’ Jay, just to name a few. Also, featuring original songs and some of the biggest hits of a decade, including “Why Do Fools Fall in Love,” “Tutti Frutti,” “Great Balls of Fire,” “Roll Over Beethoven,” “Ain’t That a Shame” and many more, Rock and Roll Man takes you behind the scenes and behind the music of one of the most influential—and controversial—figures in pop music history. This past week I started rehearsals for #yourmemorial, a new play from Pigeonholed Theater Co.
Tickets are already on sale, get yours now! I made Studio Center’s Top Ten Male Voices last month! Click HERE to check out my full demo, and contact Studio Center to book me on your next project! Feel free to look around while I iron out the kinks with my new site.